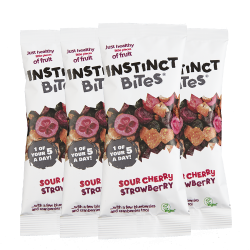 Exciting new healthy, all natural freeze-dried fruit snacks. 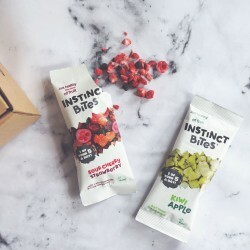 Founded by Dominic who came up with the idea while studying for a Nutrition degree, after struggling to find healthy on-the-go snack options. He came across the process of freeze-drying and has created a range of fruit snacks that are light, healthy and super delicious. 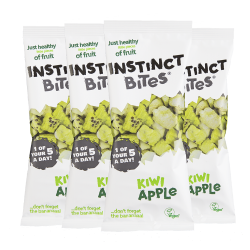 Each packet is equal to 1 of your 5 a day, and contains a healthy kick of vitamins, minerals and fibre. Unlike many other dried fruit alternatives, they don't add any ingredients or coatings, leaving just all natural pieces of fruit perfect for snacking.